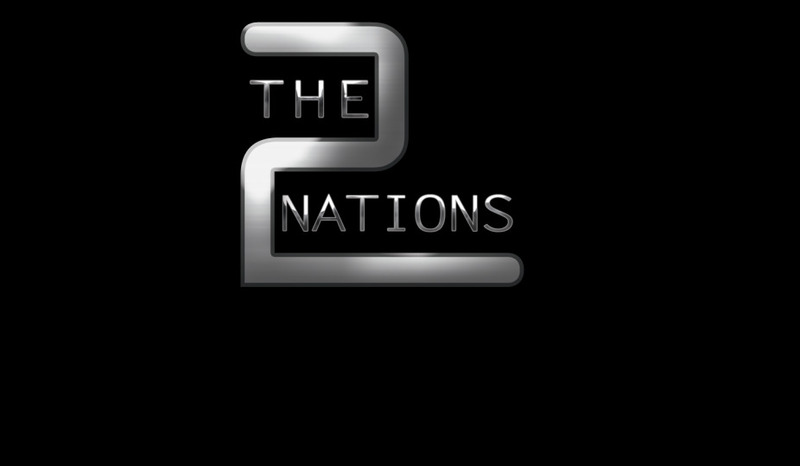 2 The Nations is a United States recognized 501c3 non-profit charity that exists to assist the poor who struggle to survive in primarily rural areas of the world, through environmental projects, infrastructure projects, medical clinics, education agriculture projects, livestock projects, alternative education projects, orphanages and sustainable livelihood projects. Our purpose as an organization is to simply to follow Jesus. Our action point is to "Love God and Love People". Jesus has made it so simple for us. It sounds so easy, but we realize there needs to be a community to support those who are striving to follow Jesus Christ. Jesus commanded us to "go into all the world and preach the gospel making disciples." The message is undebatable but the methods change. The message to Win, Build and Send is our rallying cry.